Life is crunchy and complicated and all the more delicious. 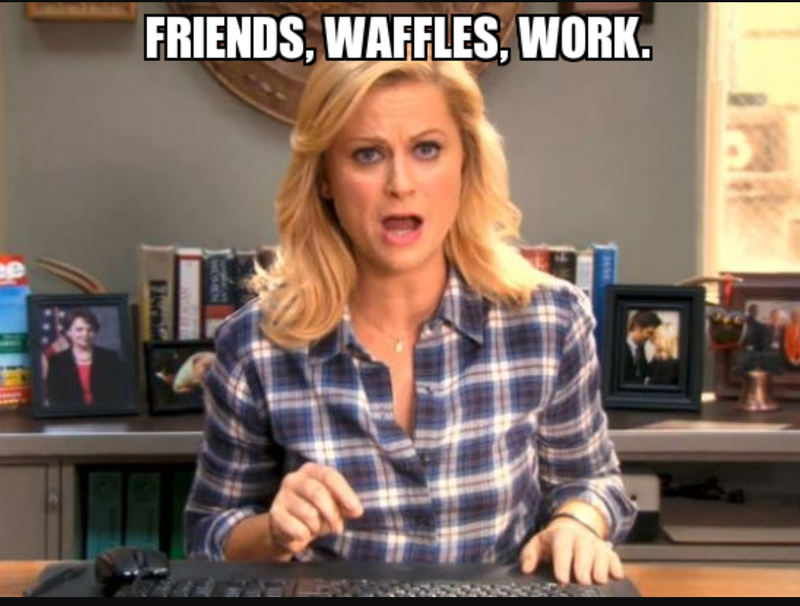 I fell in love with Amy in Parks and Rec as her portrayal as Leslie Knope. I’ve been meaning to read this for awhile and finally got around to it. This is a memior of sorts. Amy talks about her life, her triumphs and downfalls, how everyone wants the pudding but it’s okay not to get the pudding, her time on SNL and motherhood. She gets into her relationships with other people and gives tips on how to be the best and funniest you. I like her sense of humor and this would have been a quick read if it had not been for life getting in the way. Amy is a bright, wonderful woman and talks about her own personal demons, gets down to the nitty gritty on drugs and shows that even though you are tiny (she’s only 5ft 2) you can also be mighty and be a badass. 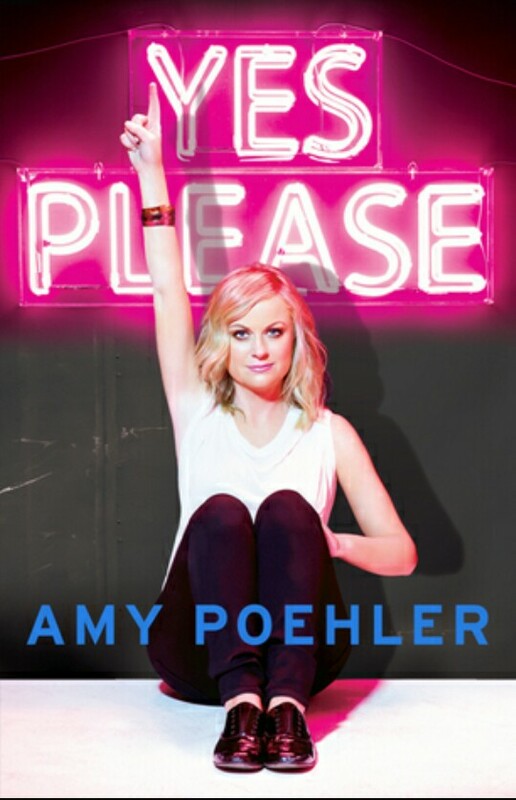 I highly recommend this if you need a bit of a Leslie Knope pep talk. There was a lot of talking, and little understanding that the problem would not go away if only one complained sufficently. This book was a debut and a little odd at that. Very reminiscent of a Haruki novel but less intense. 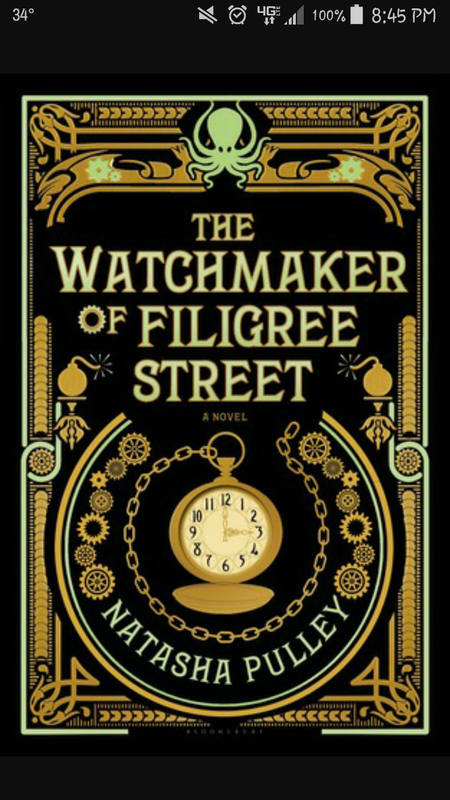 A young telegrapher finds himself with a mysterious watch. 6 months later, this same watch saves his life from the explosion that tore apart Scotland Yard and he seeks out the watchmaker who turns out to be even more mysterious than anticipated. Believing that his new friend may be the maker of the bomb, our hero tries to get to the bottom of it while experiencing adventure along the way. This book was beautifully written with a sense of mysterious circumstance and being in the right place at the right time. As the story unfolded you invest more time into it, only to be disappointed at the ending. It wasn’t a great book. But it was decent.